ChargePoint’s Dispensing Funnel maximise containment performance of valves during dispensing. 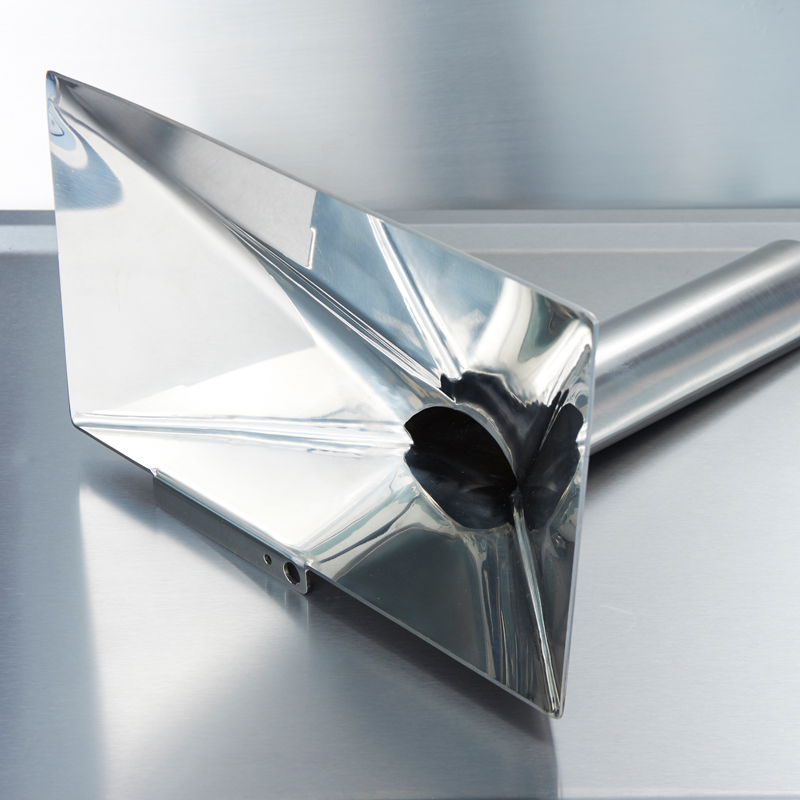 Chargepoint’s Dispensing Funnel is used within powder dispensing operations to accurately fill the transfer bag/container through a ChargePoint® valve. 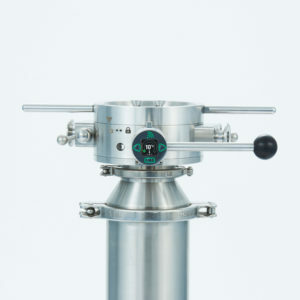 The funnel provides clean dispensing for maximized containment and dispensing accuracy and ensures powder is directed cleanly through the valve reducing product loss. This unique approach ensures that ChargePoint® valves can perform beyond their intended means, providing additional safety factor or allowing for use of more basic designs which would normally involve a more advanced system. 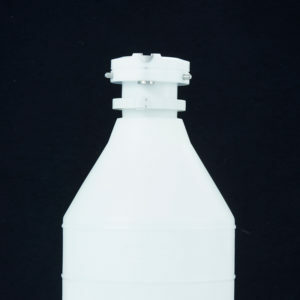 The funnel is typically used within a dispensing isolator the funnel leg(s) sit to the side of the open valve disc. Powder is directed either side of the disc and does not come into direct contact with the valve during the transfer. 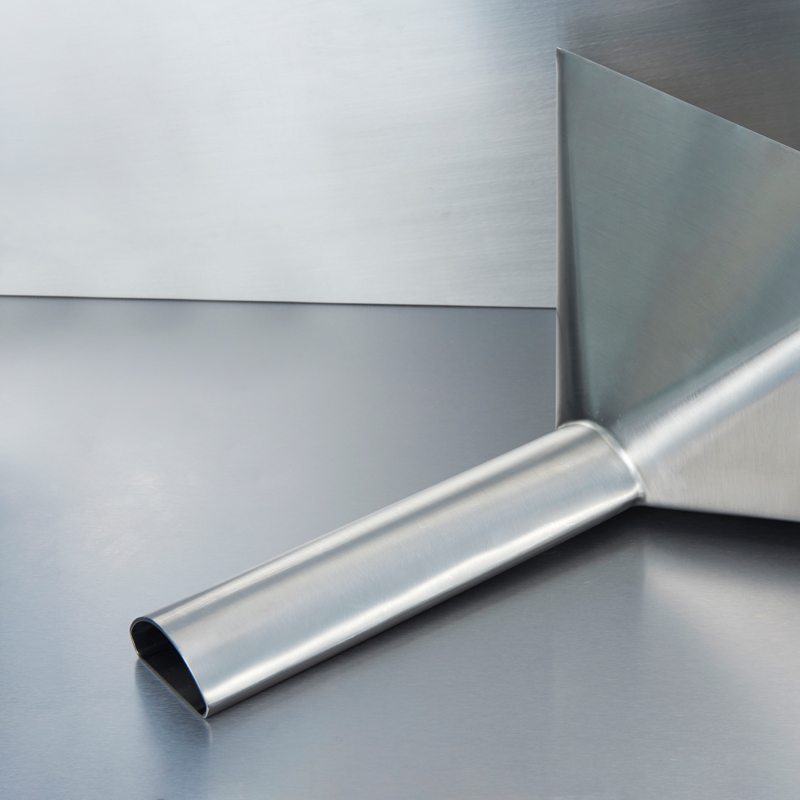 This results in an extremely clean transfer and ensures that when the funnel is removed and valve uncoupled, dust exposure is minimised.